At the moment, Howard Greenberg Gallery in New York presents a new exhibition entitled “Ray K. Metzker: Black & Light”. 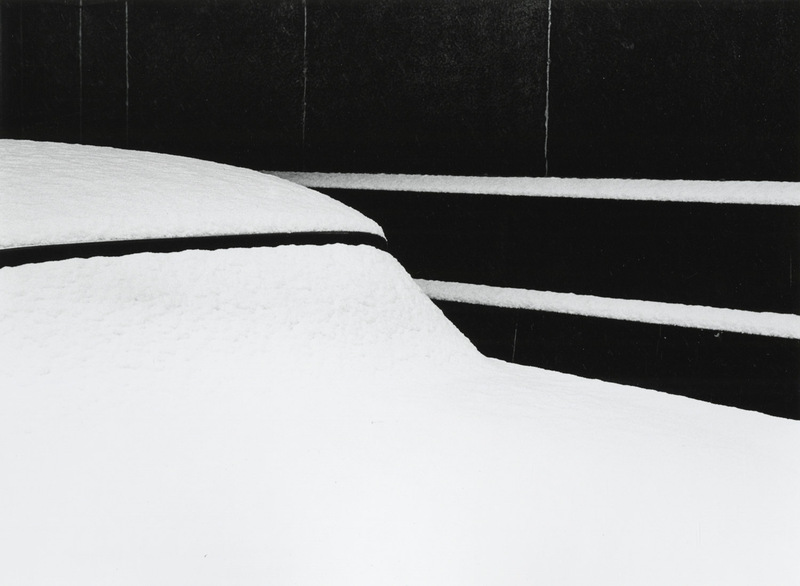 The gallery announced their primary representation of Metzker’s estate last year, and this inaugural exhibition of his photographs will survey more than 50 works, many of which are well known and others recently discovered in the artist’s archive, which will be on public view for the first time. The show surveys his early street photography from Chicago in the 1950s and Philadelphia in the 1960s, images from an extended trip to Europe in 1960-61, photographs from the series Pictus Interruptus from 1976-1980, work from his series City Whispers from the early 1980s, and examples from his collage series Whimsy and Arrestation.